Have you ever marveled at the intelligent security system of your car? Automobile security has taken a quantum leap in just a few years and has become largely immune to security risks. One such example of this is the key fob, a small piece of hardware on the car key that allows remote access to vehicle owners and eliminates external risks through a complex encryption code. 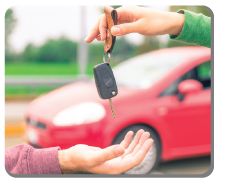 A lost key fob, however, can take away access to your vehicle just as easily leaving you stranded. Have you lost or misplaced it? 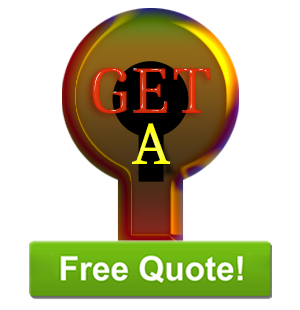 Call our auto locksmiths for a replacement! 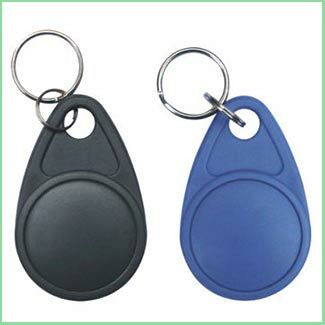 Have youlost your key fob somewhere while traveling and cannot access your car anymore? No worries. Call our 24-hour helpline to get a quick replacement service from our experts. Call us now on 407-498-2331 !